If you’ve got time to spare, head over to Happy Hour HR. With over 200 episodes aired since 2009, this podcast provides excellent material, news, and best practices for those in human resources. Episodes typically air around two or three times a month, focusing on management, leadership, workforce technology, and more. The Talent Development Hot Seat is a podcast for Talent & Leadership Development professionals to share and learn from each other about the latest trends in the industry. 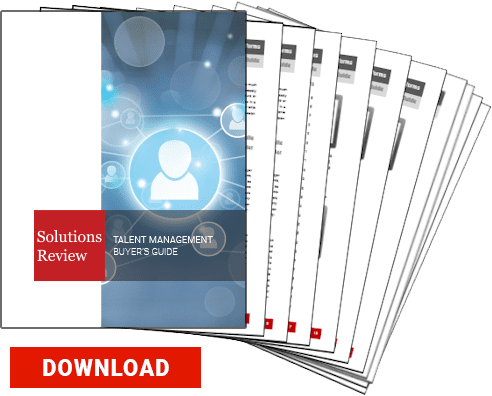 Each week, the podcast host, Andy Storch, interviews HR/Talent leaders and influencers and asks them to share their greatest accomplishments, challenges and some of the top trends they are seeing in the Talent Development World. The goal of the podcast is to share insights, tools and trends that help talent development professionals become more successful in their careers. Brought to you by the Human Capital Institute, the Nine-to-Thrive podcast looks to bring you the best actionable insight. 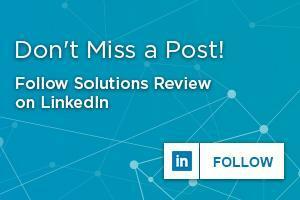 Topics cover recruitment, workforce planning, people analytics, and more. With each podcast hosted by a different HR pro, you’re sure to get a well rounded source of perspectives! Join hosts Meghan M. Biro and Kevin W. Grossman on the #WorkTrends podcast from TalentCulture as they talk about how work is changing. You’ll get all the news you need to stay current, and hear from leading experts, HR tech vendors and HR practitioners about what inspires them. Join us on Twitter every Wednesday at 1:30 pm Eastern for a live chat using the hashtag #WorkTrends. TalkingHR is brought to you by Krishna De and Jon Ingham. Whether you’re an HR professional or business leader we share information, resources and tips on people and organizational development. We cover talent, leadership, employee engagement and what’s often referred to as HR 2.0 – the use of social media to support the delivery of your people strategy. Their other podcast, HR Talks Back, involves interviews with HR and Talent Management Leaders around the world about the key issues that matter to them. Check out TalkingHR here! And HR Talks Back here!